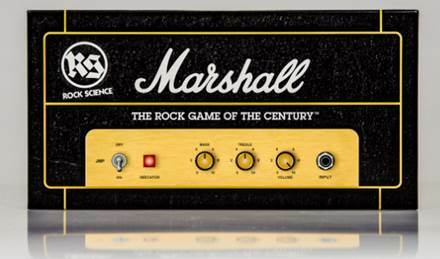 It might not be as old as Xmas, but Marshall is celebrating its 50th birthday this Christmas with this official board game, which includes 1600 rock-based trivia questions. 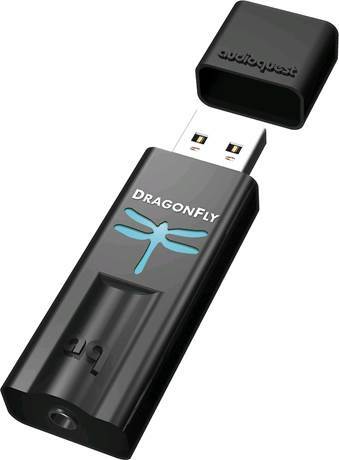 Don't worry, this isn't a 200 buck USB stick - it's a Digital-Audio Converter, or DAC. Plug it into a USB port on your computer, hook up some headphones and it'll spruce up all of your tunes. 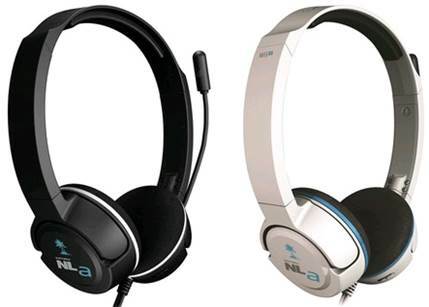 If you appreciate music, you had better have a pair of cans that do your tunes justice. 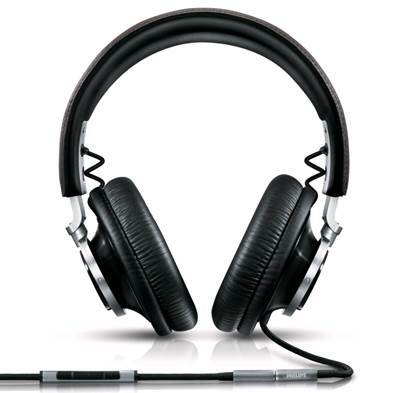 The Philips L1s are comfortable enough for long haul listening and vibrant to keep those songs sounding sweet. 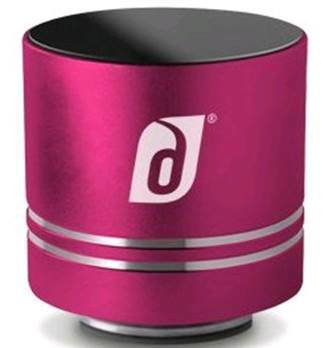 Branded with Dr Dre’s well-travelled Beats logo and shaped like a pill (hence the name), this Bluetooth speaker with AUX input should offer up to 8.5 hours of portable tunes thanks to its rechargeable battery. 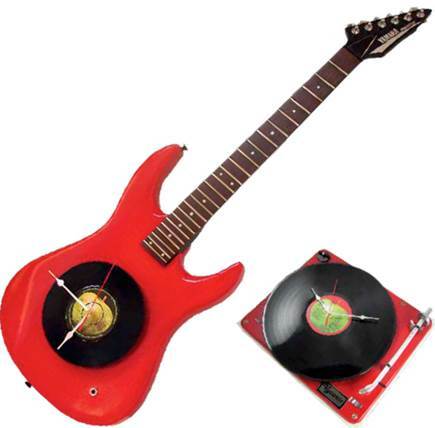 Satisfy your nephew’s esoteric music tastes with this internet radio. 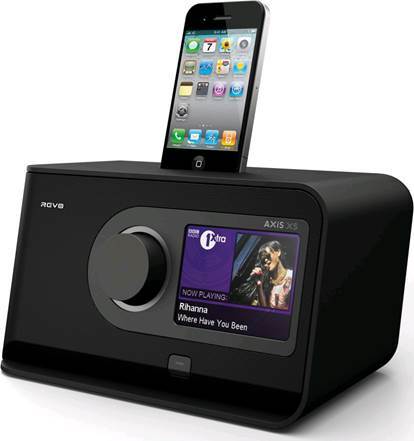 Other than access to bags of music online via a 3.5in colour touchscreen, it’s also got DAB and FM radio, Last.fm and network streaming, and an iPod dock for the aural gannet. 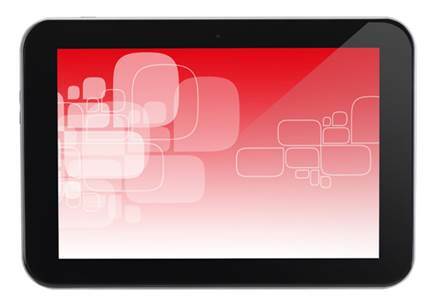 This iPad baiting slate is a mere 340g, but still manages to pack a quad-core Tegra 3 hitched to 1GB of RAM, along with the all-new Android Jelly Bean under the hood. It’s certainly powerful, and with a 7in HD Gorilla Glass screen it’s supremely portable, too. Tosh’s new slate comes crammed with ports, and a sleek silver casing that makes for a perfect first-time tablet (read: it doesn’t scuff easily). There a 3MP snapper around the back, along with a 1.2MP camera upfront) with a Tegra 3 processor to power a 1,280x800 IPS display. 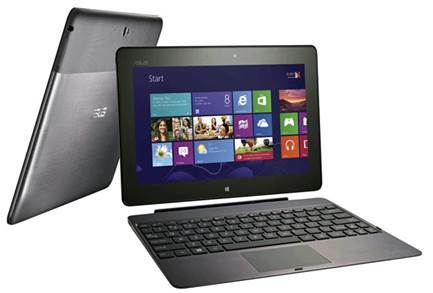 If you’re a fan on Windows 8, then Asus’ Vivo Tab is a corker. 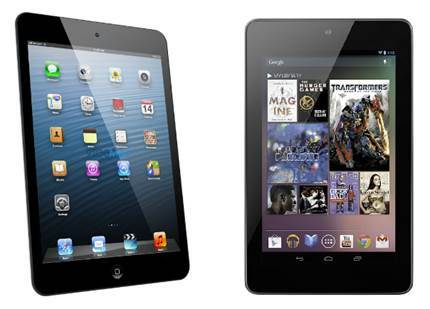 Essentially the Transformer Pad Infinity but with Windows 8 RT instead of Android. As with Microsoft’s Surface, you get Office bundled in for those days when work takes precedence over Cut The Rope. If proof were needed that the Wii U is a more grown-up proposition than its kiddie-orientated forebear, the Ear Force NLa is it. You’d hardly need a miked-up stereo headset with noise-isolating ear cups to play Kirby’s Epic Yarn, would you? 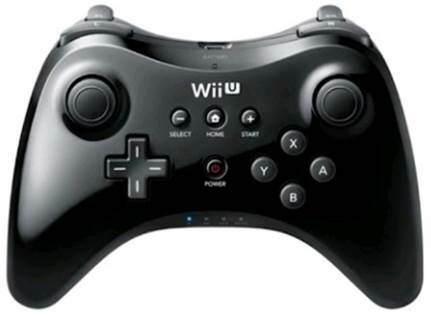 The Wii U’s GamePad tablet controller is its USP but if you’re after more specific control for your fragging then the Pro Controller is a worthwhile investment. Its layout should be pretty familiar to anyone with an Xbox 360, too. The Wii U doesn’t play DVDs or Blu-rays although it’ll stream TV and movies from Netflix et al but it does support 5.1 audio. 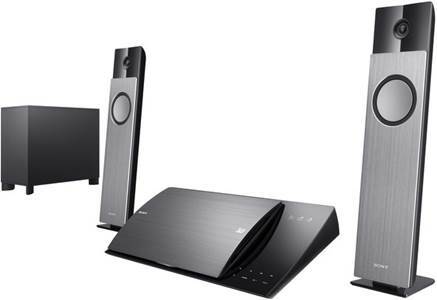 That makes this surround sound set-up with built-in Blu-ray player an ideal partner. Go forth and listen. 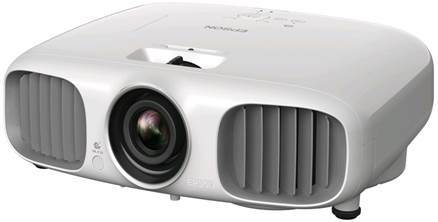 The bigger the telly, the more immersive the game - but not even the largest TV is going to rival this Epson projector. Quiet, 1080p-enabled and even 3D capable (via active-shutter glasses), it’ll get you a 100in image for under a grand. Depending on the bundle you buy, one of these might come in the box - if not, make it the first upgrade you get. 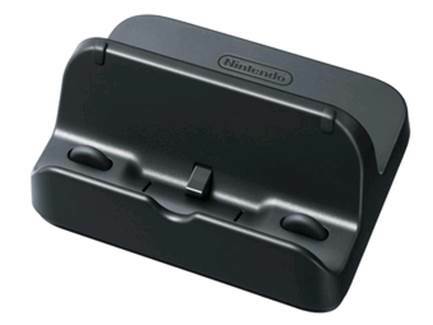 The GamePad isn’t much use without charge and this cradle takes care of it elegantly.